Golden Treasures is a full service prom, pageant , bridal shop. We have over 3500 dresses in stock and have over 1500 ordered for our new season and are arriving every day now through spring come and check out our stock we look forward to helping you . 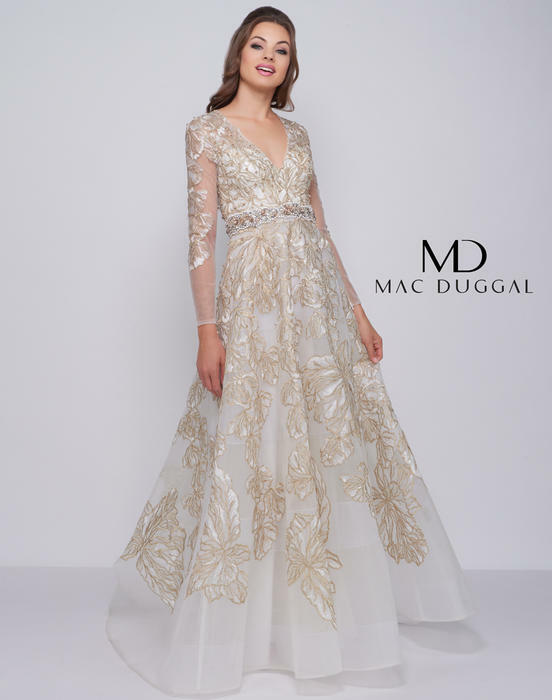 Our only desire is to make sure that you find the dress of your dreams!